Never judge, but listen, understand, and give your time and heart to a person with autism. 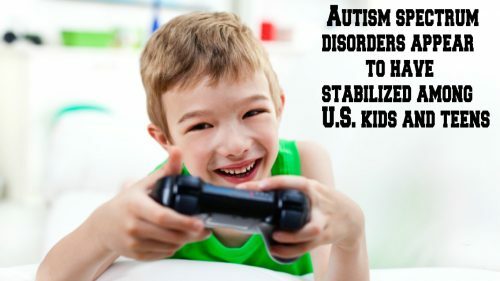 Lend a helping hand to those organizations trying to find a cure and help change lives so that individuals with autism can function well in the society to which they belong. 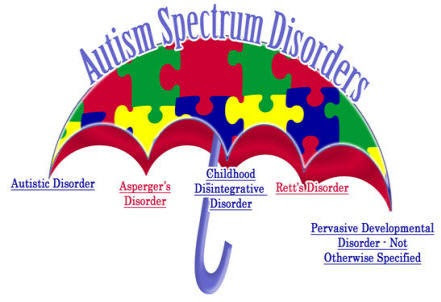 Autism Spectrum Disorder or simply autism to others is a range of conditions where the individual has reduced socialization and communication skills. Some kids may have echolalia while others refuse to talk. You may notice them having repetitive behaviors and being overly sensitive to noises. 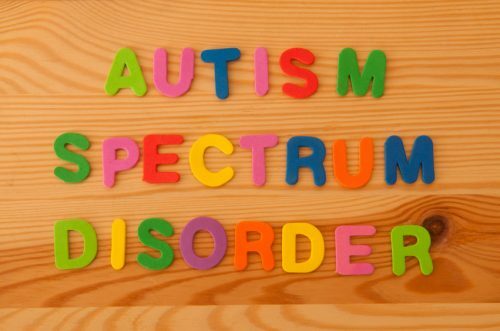 Children with autism have their individuality, unique strengths and differences because of the many different genetic and environmental factors. A study reveals that there are more than 3.5 million Americans who have autism spectrum disorder, which means 1 in every 68 births. Interventions can be done as early as under three years of age with a developmental delay in cognitive and physical functions (vision and hearing), communication, social, emotional, and adaptive behavior. First, consider having a screening and evaluation. Coordinate with groups or organizations which help children with autism. Be trained by experts in handling children with autism so that you will learn techniques on how to efficiently manage every situation. Undergo counseling. Raising up a child with autism is very stressing and depressing. Talk to a counselor so he can guide you through how you can best take care of yourself and your kid. Join support groups. It’s very comforting to know that you are not alone in this journey. There are other parents who are going through the same ordeal, and you can be each other’s support and strength. You can exchange notes and learn from each other’s experiences. See a speech pathologist to encourage your son to develop and improve his speech and communication skills. Consider physical and occupational therapy to teach your kid techniques on how he can control his unusual mannerisms and help him strengthen his body as a whole. Nutrition service. Your child’s health is of vital importance. Feeding a child with autism is a tedious job especially when introducing new types of food. Be mindful that this is a kid you’re dealing, so be a kid and understand what a kid would want for his food. Creativity in presenting food to him is also essential to get him to eat healthily. Psychological therapy is necessary to help him understand things that are hard for you to say. A psychologist has a way of making the child comprehend some stuff easier. Be sure to see an audiologist and ophthalmologist if you notice that something is wrong with his hearing or vision so that issues can be addressed early on. Technology and devices. Let technology assist your kid in his learning and exploring new things, especially when it comes to socialization. It’s imperative for us to know how it is in their world and how they feel about our world. Only by looking at things from their perspective will we understand what they are going through and understand how best to approach them when they’re experiencing difficulties. If we deny it and refuse to take a peek into their world, we will just get exhausted and will think of them as a burden, when they are not. They are just kids trapped in a happy world they have created where they feel safe and secured.